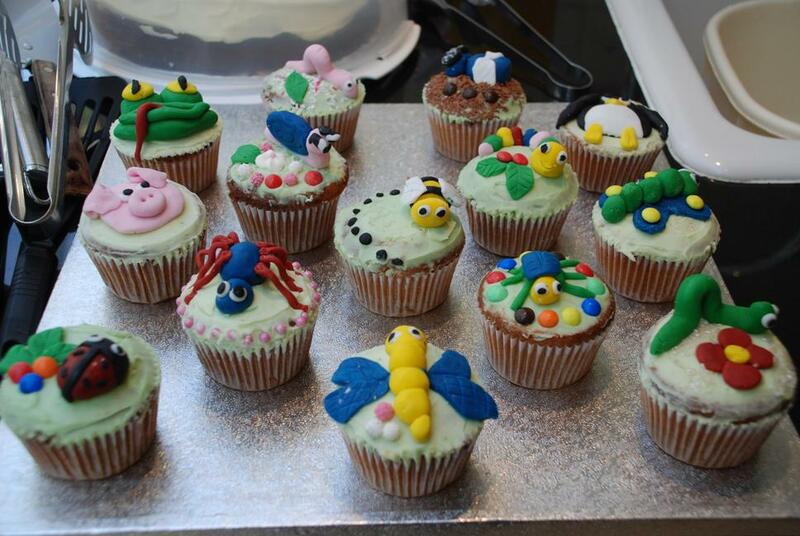 She Did It…Well Done, Mandy! 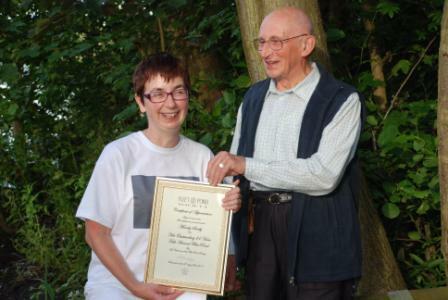 A tired, but surprisingly cheerful, Mandy Saxby, completed her gruelling 24-hour challenge in glorious sunshine and rising temperatures. 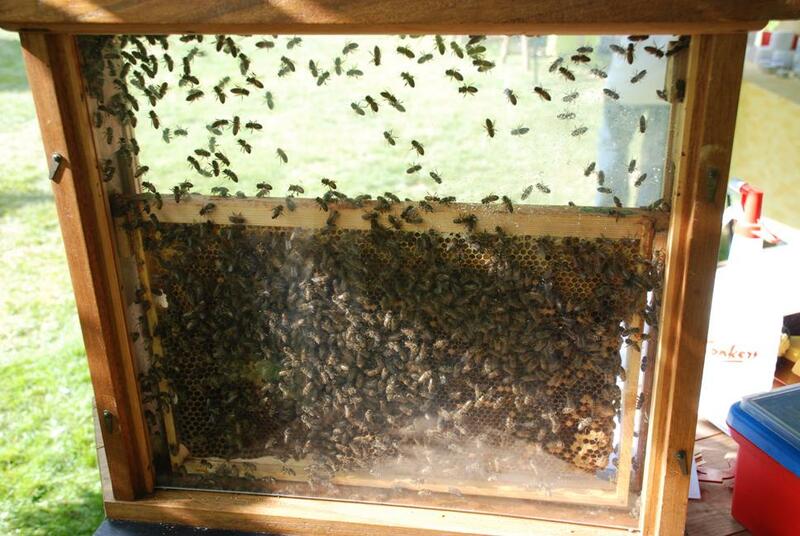 With a dramatic change in weather conditions since Friday evening, Mandy has faced rain, cold, heat and scorching sunshine – not to mention vampiric insects! 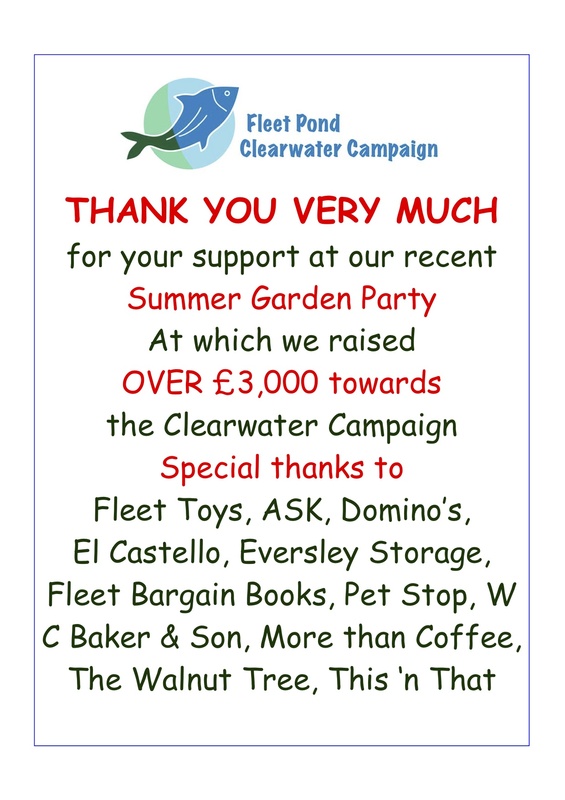 Fleet Pond Society Chairman, Colin Gray, was on hand to present Mandy with a certificate of appreciation for her commitment to raising funds for the Clearwater Campaign. 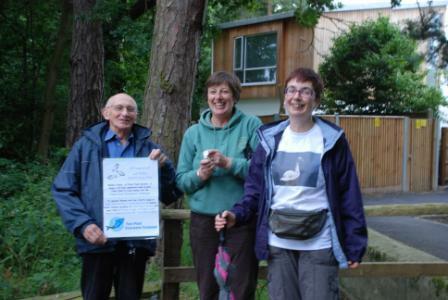 Mandy, still clutching a collecting tin, thanked everyone who had supported her with online donations and those who gave money direclty to her as she walked. Mandy is greeted by cheering supporters! 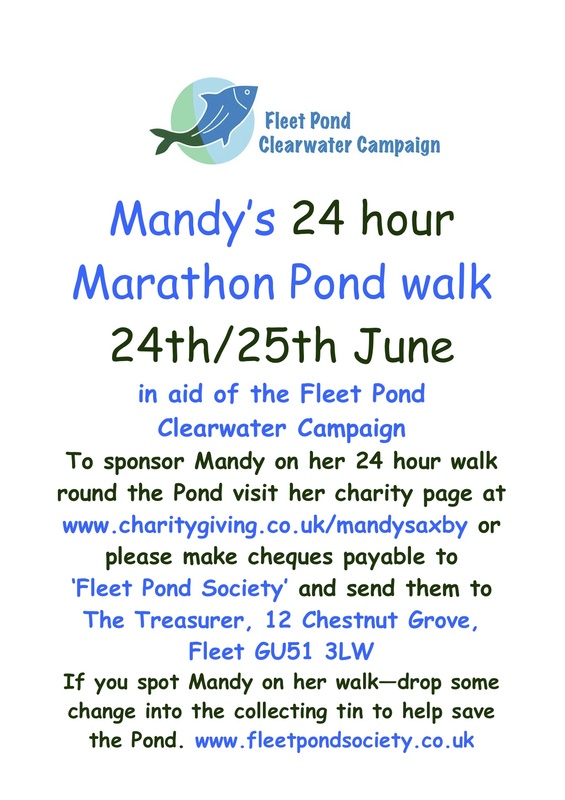 Amazing Mandy began her 24-hour challenge at 7.30pm this evening, with Fleet Pond Society members, led by Chairman Colin Gray, cheering her on her way. 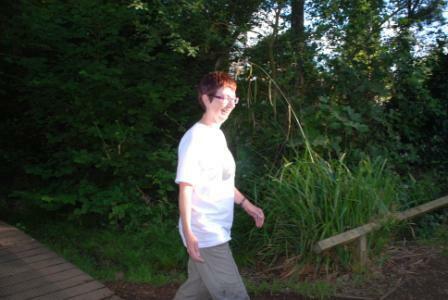 Adjudicator, Cathy Holden, was there to monitor proceedings and to ensure Mandy’s walk started promptly at 7.30pm. I walked with Mandy for the first two hours and despite light rain, we managed to stay relatively dry and warm. But as night fell, bats flew around our heads, the temperature dropped and the rain became a little heavier. 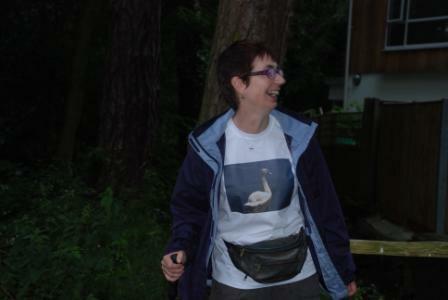 Mandy will have company throughout the 24 hours, with a changeover of walking companions every two hours. 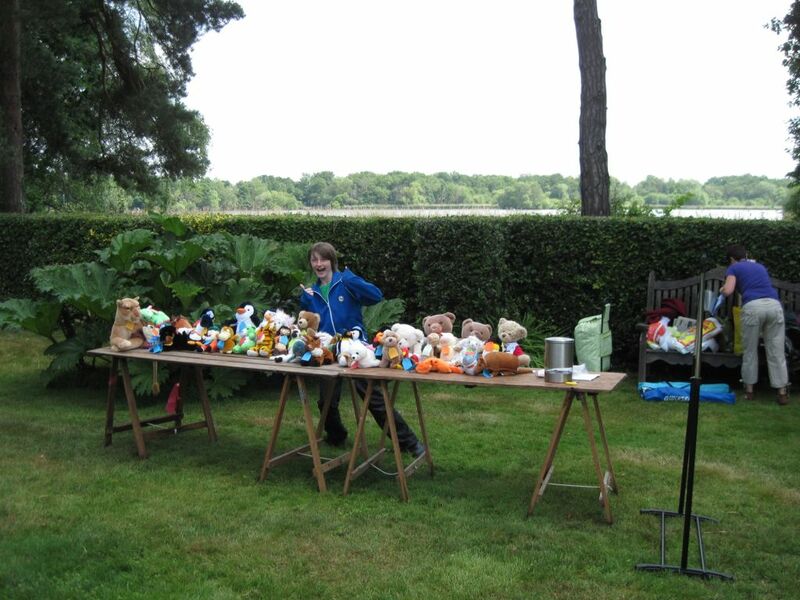 … before Mandy begins the 24 Hours of Le Pond challenge. I took some photos of Mandy in training today – as we dodged the downpours! 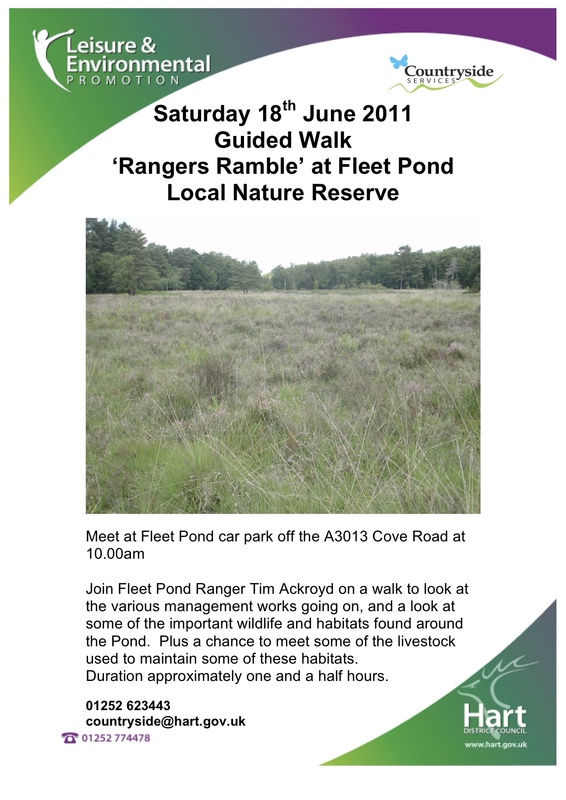 Keep your fingers crossed for good weather from 7.30pm on Friday until 7.30 on Saturday evening, as Mandy spends 24 hours walking around Fleet Pond Nature Reserve. Mandy, or one of her walking companions, is sure to have a collection tin handy. 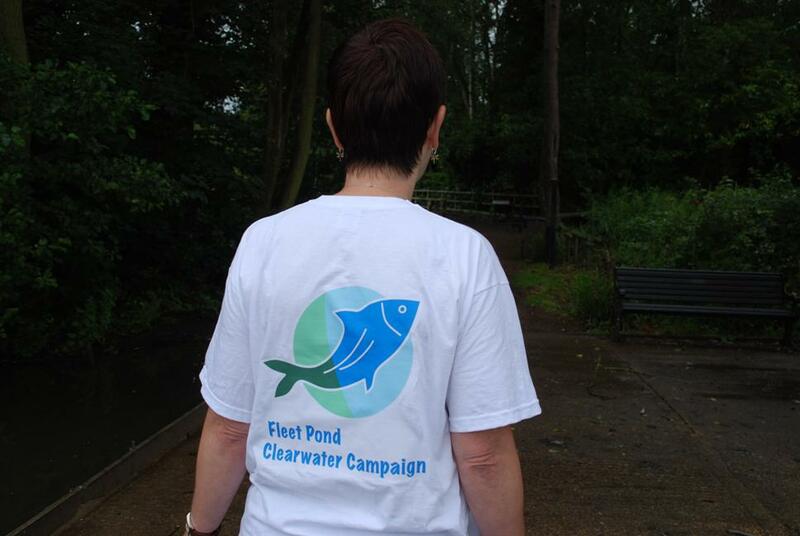 All the money raised from Mandy’s Mission will go towards the Clearwater Campaign to save our Pond. 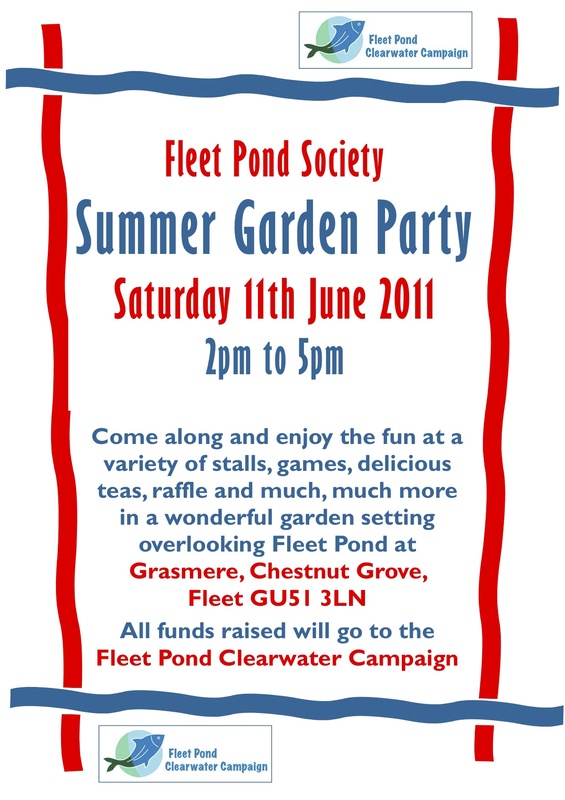 Please take a look at Chris Packham’s short video, explaining why Fleet needs to save its Pond. Finally… all the best Mandy! You can do it! 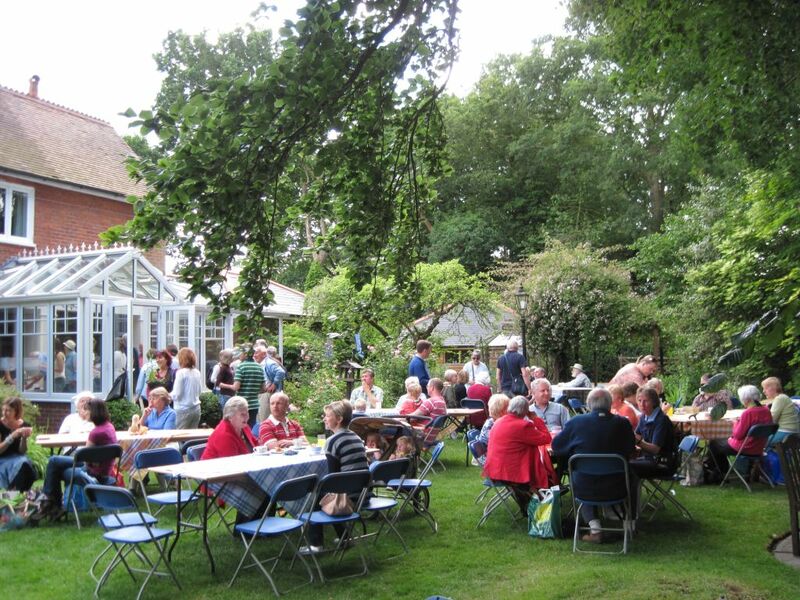 A Very Successful Garden Party – Even The Sun Came! 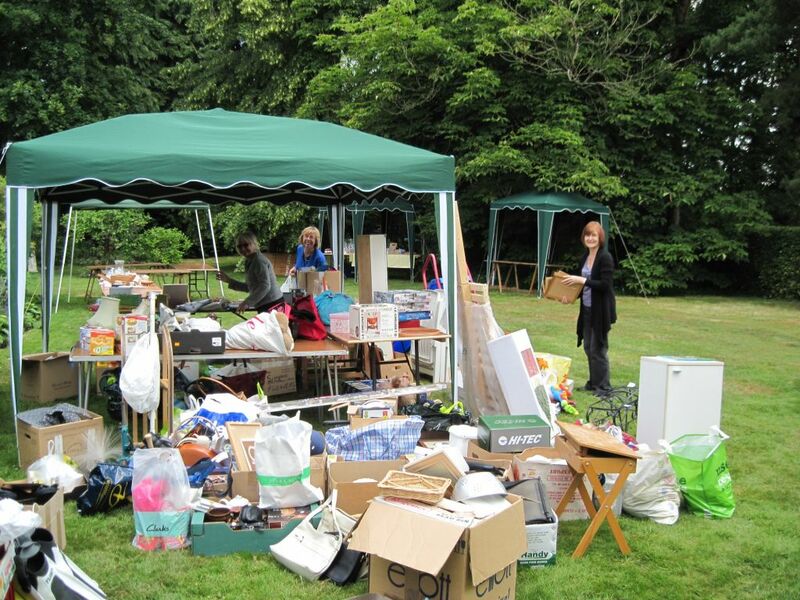 Getting A Stall Prepared – A Lot Of Work! Enthusiasm Is Always A Good Thing! Picture credits: top poster (Cathy Holden), top five photos (Jim Storey), bottom four photos (Michelle Salter). 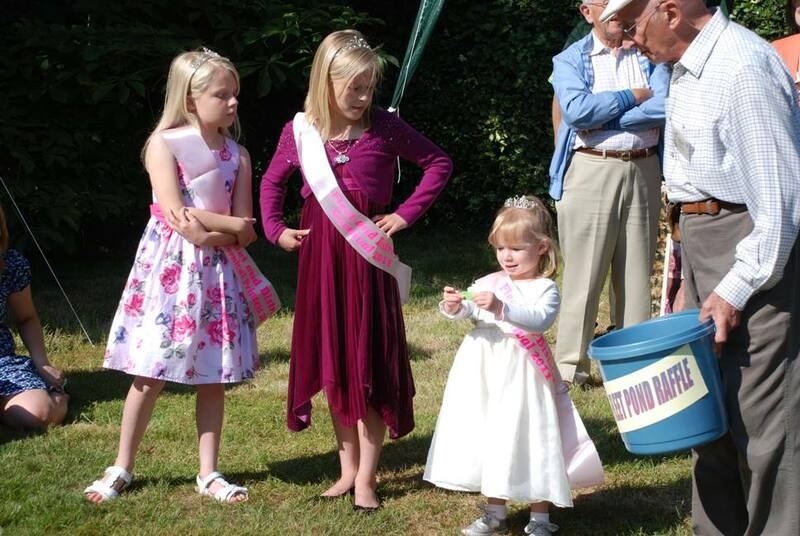 Other photos from the day are available here. 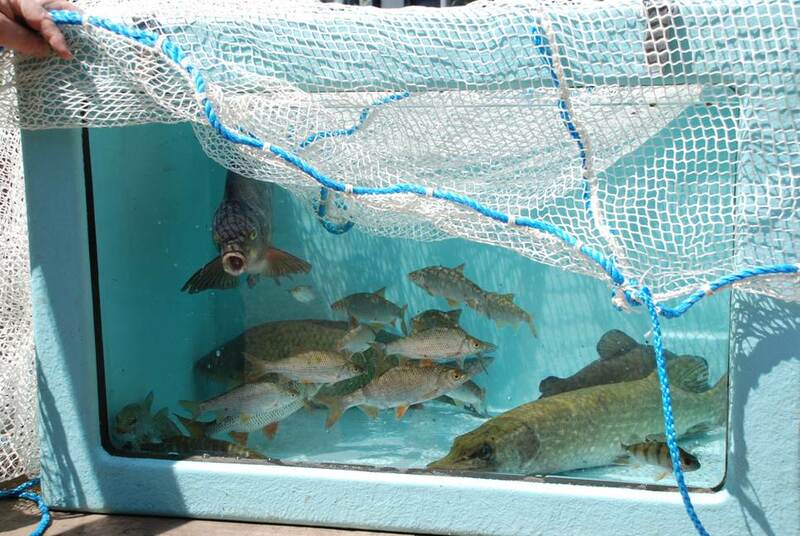 Mandy’s Mission – 24 Hours Of Le Pond is this Friday! 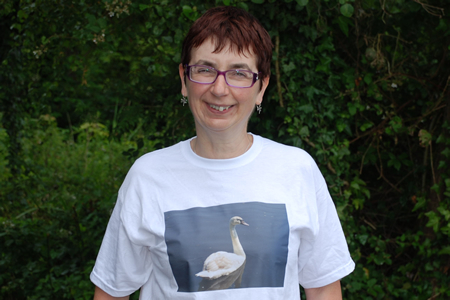 Please support Mandy in her gruelling challenge of spending 24 hours walking around Fleet Pond Nature Reserve. 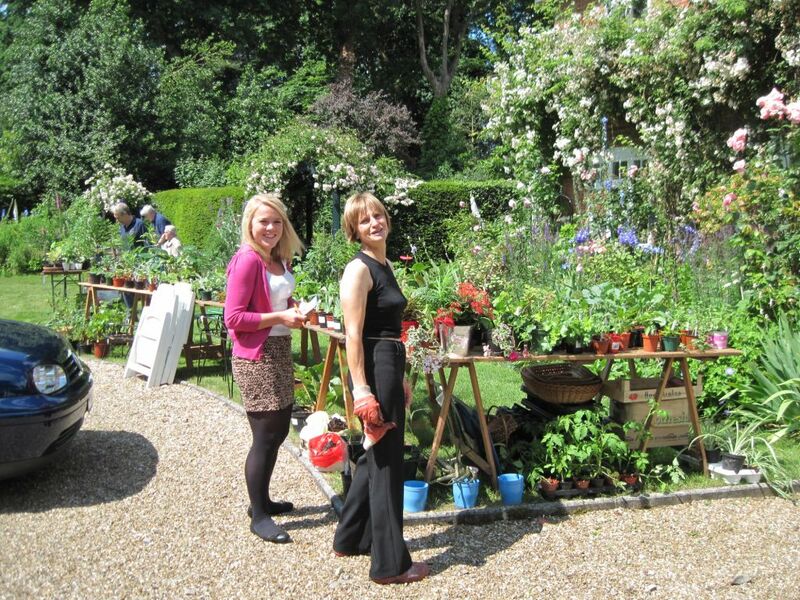 Garden Party This Weekend – Why Not Give It A Try? 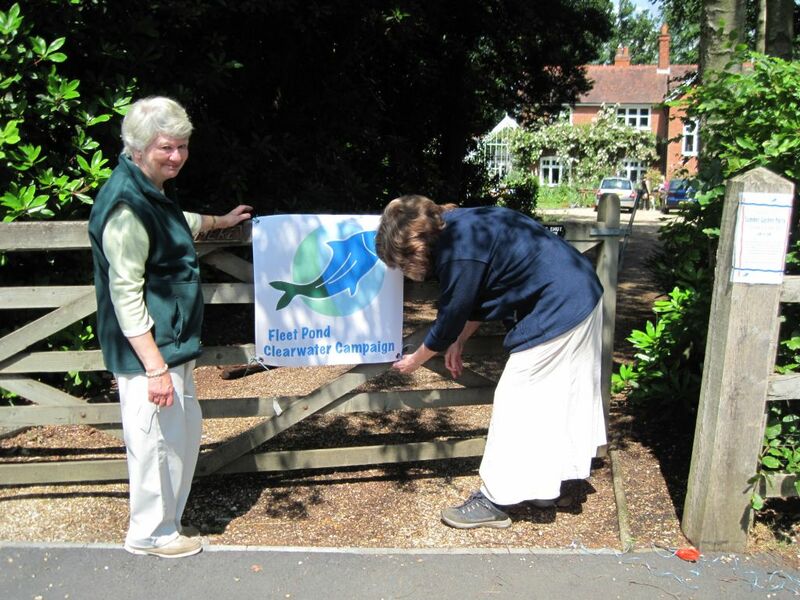 You are currently browsing the Fleet Pond Blog blog archives for June, 2011.